Have you ever wondered who the best anglers, captains and crews are here in South Florida? Some boats might have their luck at a two day tournament, but what about every weekend? What about over the entire sailfishing season? 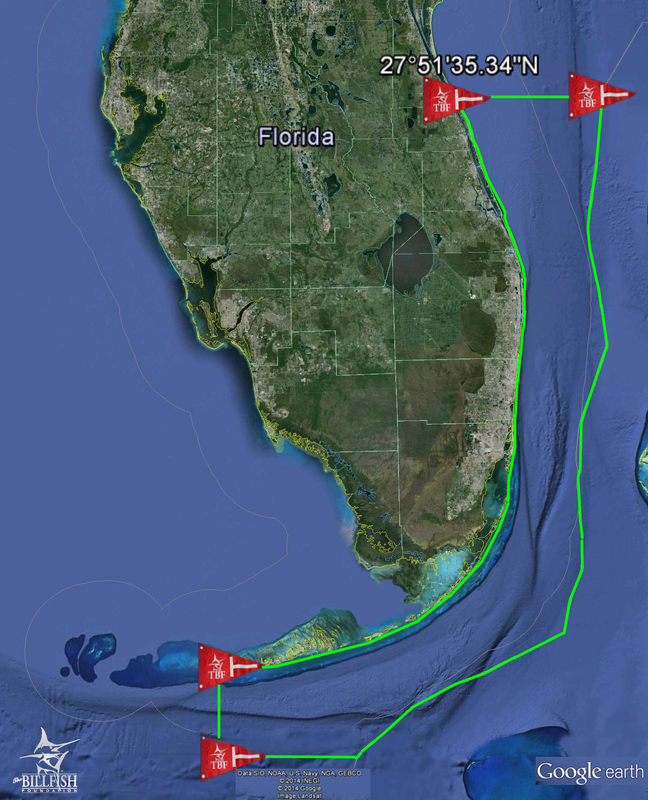 With TBF’s SoFlo Sailfish Circuit anglers, captains and crews now have a way to find out! The goal of TBF’s South Florida Sailfish Regional Competition is to engage anglers in the South Florida billfishing scene and increase participation in TBF’s Tag & Release program through the competitive spirit of anglers. 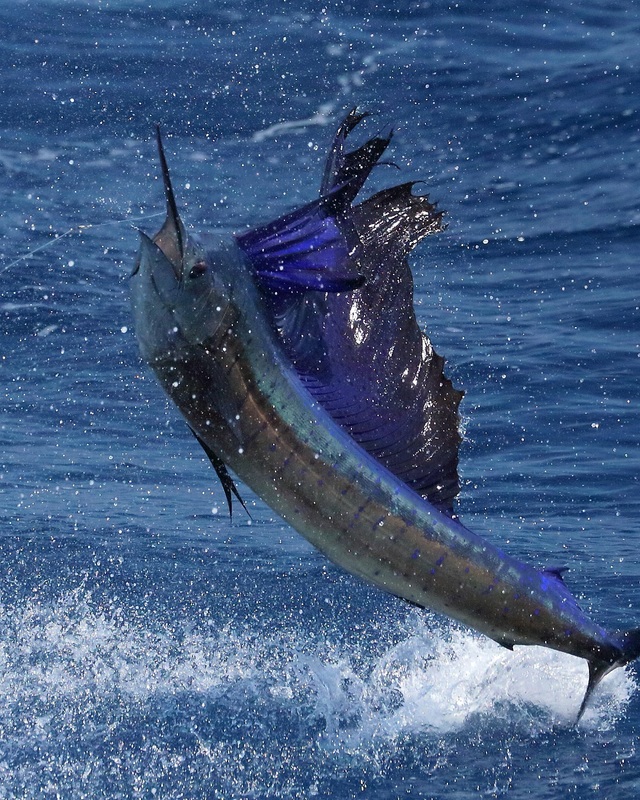 The South Florida Sailfish Regional Competition creates a new region and categories within TBF’s International Tag & Release Competition to recognize the great billfishing found right here in South Florida. These additional categories and creation of a professional category means that everyone from your professional, tournament winning teams to everyday, weekend-warriors have a chance to win. TBF’s SoFlo Sailfish Circuit offers anglers, captains and crews several opportunities to be recognized for their outstanding fishing accomplishments, contribution to billfish conservation and a chance to win great prizes including trophies from King Sailfish Mounts, Costa Sunglasses, and much more. 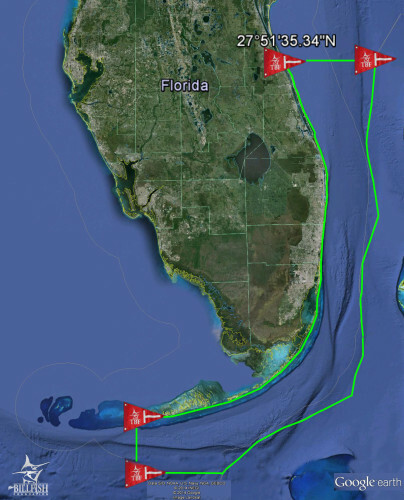 TBF’s SoFlo Sailfish Circuit will establish a new South Florida region as part of TBF’s existing International Tag & Release Competition. 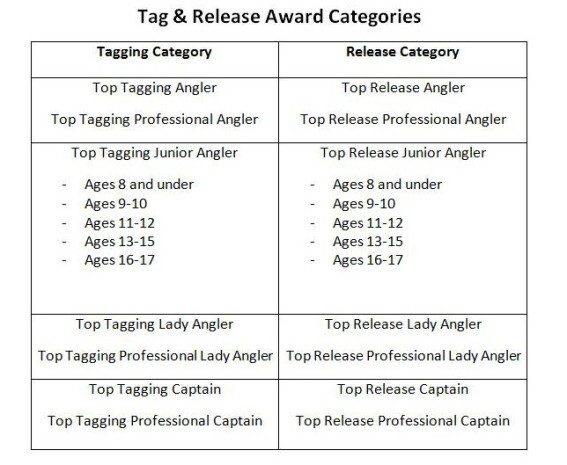 Individual awards will be given to the captains and anglers with the most tag or releases in their respective category. Overall awards are awarded to the anglers and captains with the greatest total number of eligible tags or releases for both species combined. Only TBF tags will count toward the tag category. Anglers must be 17 years of age or younger as of October 31, 2015 to be qualified as a Junior Angler. A minimum of 5 sailfish must be tagged or released by angler or captain to be eligible with the exception of youth categories that require a minimum of three fish. 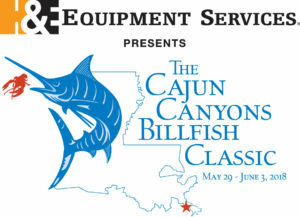 Individual award winners (captain and angler categories) must be a current TBF member to receive an award. Award winners must be members at the Sailfish level or above with the exception of junior anglers who are eligible with a youth membership. Hired, for-pay captain and anglers, or captains and anglers that have won more than $10,000 in the past three years in tournament winnings (billfish tournaments only) qualify for professional divisions with the exception of junior angler categories. For-hire, charter boat captains are only eligible for professional divisions. All tag and release reports must be sent in to The Billfish Foundation or entered in TBF’s Tag & Release Online Database by November 15 of 2018 to be eligible for the competition. Only sailfish tagged and or released during the dates above are eligible for the competition. US, Atlantic waters from Fort Pierce to Key West. 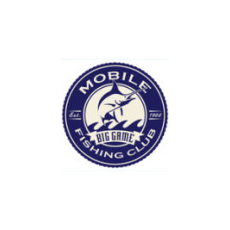 The area is defined to include anglers and captains fishing from the counties of St. Lucie, Martin, Palm Beach, Broward, Miami-Dade, and Monroe. See map for specific coordinates (competition area is outlined in green). Awards will be given during the International Tag & Release award ceremony during the Miami International Boat Show in February of 2019. 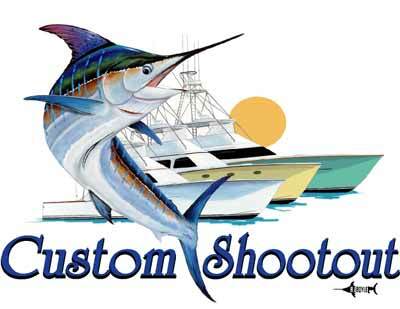 Awards include trophies provided by King Sailfish Mounts, a pair of Costa Sunglasses, and more. TBF recognizes the valuable contribution of mates in both the release and tagging of billfish. In addition to anglers and captains, mates will also be awarded with a pair of Costa Sunglasses and a plaque for his or her level of achievement. The post-release survival of billfish is vital and TBF urges that proper tagging procedures are used when tagging any billfish to ensure safe, healthy releases. Improper tag placement, ‘speed tagging,’ or using too much force when tagging can result in serious injury or death to the fish. For this reason TBF does not encourage tagging during tournaments. However, if a boat chooses to tag any sailfish during a tournament they will be counted toward the TBF South Florida Sailfish Tag & Release Competition. All participants are encouraged to see TBF’s Tag & Release brochure for information on safe handling and proper tagging procedure.